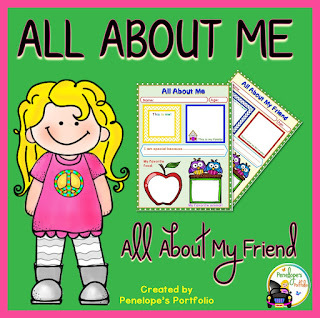 I recognize that not every student/parent/teacher has access to fancy supplies and materials when making an All About Me poster, so I figured I would make color and black and white templates for teachers or parents to download for free. They can be printed on standard sized paper, or you can play around with the size. My 5 and 7 year old children filled one out for fun and I plan to keep them in their childhood keepsake boxes. 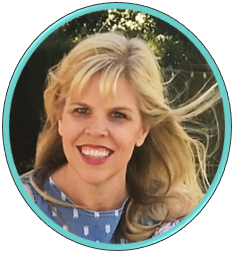 I have included an All About My Friend printable, as a part of this free packet, which is also a part of my Friendliness Packet. In addition, this product now includes 2 different All About Me versions.